Bruce Jenner’s recent transition into a woman—now named Caitlyn Jenner—was very highly publicized. The news was everywhere, as Caitlyn pioneered a new wave of transgender awareness. But even before Bruce became Caitlyn, she had many successes and overcame numerous obstacles that made her the strong, independent person she is today. Read on to discover 12 facts that’ll make you an expert on all things Bruce/Caitlyn Jenner. 1. Bruce Jenner Was Born in 1949. In Mount Kisco, New York on October 28, 1949, Bruce Jenner was born to Esther and William Jenner. 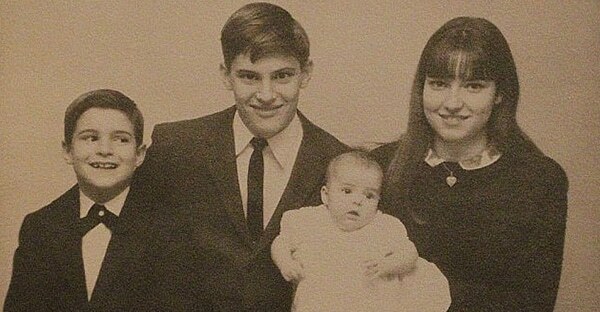 He had three siblings: Lisa, Pam and Burt, but sadly, Burt was killed in a car accident in 1976. Now he has two daughters Kendall Jenner and Kylie Jenner; and four step-children Kourtney Kardashian, Kimberley Kardashian, Khloe Kardashian and Rob Kardashian. 2. 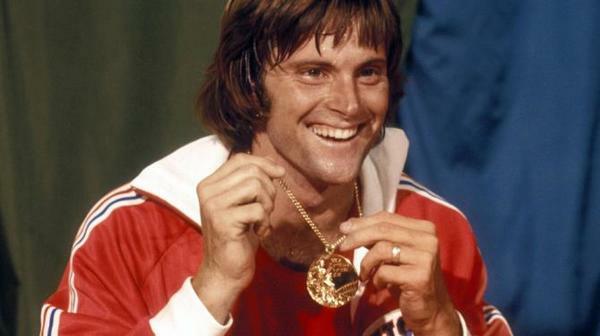 As Bruce, Jenner Won a Gold Medal in the Olympics. In the 1972 Olympic Games, Bruce placed 10th in the decathlon. After the competition, he reportedly walked up to the champion and announced, “Next time, I’m going to beat you.” He made a vow then and there to improve his performance in the next Olympics. To do so, he trained alongside America’s best athletes in the decathlon disciplines: shot put, discus, sprinting and hurdling. His hard work paid off. In the 1976 Olympics, Bruce took home the gold medal, setting a world record for the decathlon of 8,618 points. He became Team USA’s ninth Olympic decathlon champion and ended up equaling or exceeding his personal bests in seven out of the 10 events. After Bruce’s record-setting performance, he was widely known as the most popular athlete in the USA. Following his athletic success, Bruce was frequently sought after for commercials, promotions and public appearances—and he used his newfound fame to carve out a new career as an entrepreneur, product spokesman and motivational speaker. He appeared on the cover of Sports Illustrated, Gentleman’s Quarterly and Playgirl and also became a spokesperson for Tropicana, Minolta, Buster Brown shoes and Wheaties. 3. Jenner Hated School Because of a Reading Disability. 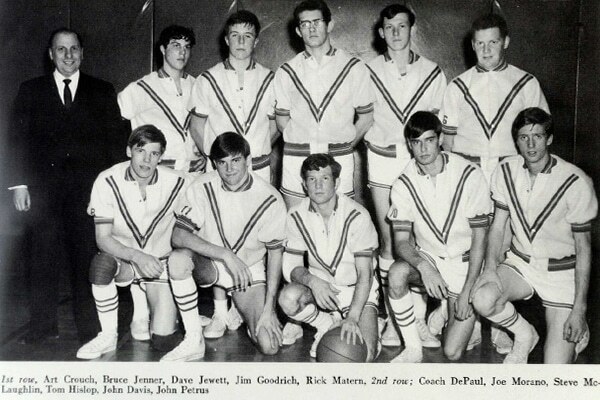 Before he became a world-famous athlete, Bruce Jenner was a child with dyslexia. This caused him to have trouble reading, spelling and expressing himself. Jenner has explained that he felt like everyone else in his class was so much better academically than he was. “My biggest fear was going to school,” he has said. “I was afraid the teacher was going to make me read in front of the class, and I was going to look bad. I lost enthusiasm for school and flunked second grade.” He quickly began to dread going to school. Finally, in fifth grade, Jenner discovered something in which he excelled—running—after he placed first in a race between his classmates. Suddenly, he realized that sports were the way he could really stand out. 4. Bruce Jenner Was Married Three Times. In December 1972, Jenner married Chrystie Crownover, his college sweetheart. Crownover was a minister’s daughter and worked as a flight attendant for four years while Bruce concentrated on his Olympic training. They had two children—Burt and Casey—but ended up divorcing in 1981. Also in 1981, Bruce married former beauty queen Linda Thompson. Before marrying Bruce, Linda had also dated Elvis Presley. Linda and Bruce had two children as well—Brandon and Brody. In 1986, Jenner and Thompson’s marriage also ended in divorce. In 1990, Jenner met Kris Kardashian on a blind date. They both had four children of their own and hit it off very quickly. Just five months later, on April 21, 1991, they were married. Together, they had two daughters, Kendall and Kylie. However, after 33 years of marriage, Bruce and Kris divorced in September 2014.